Dreamy! 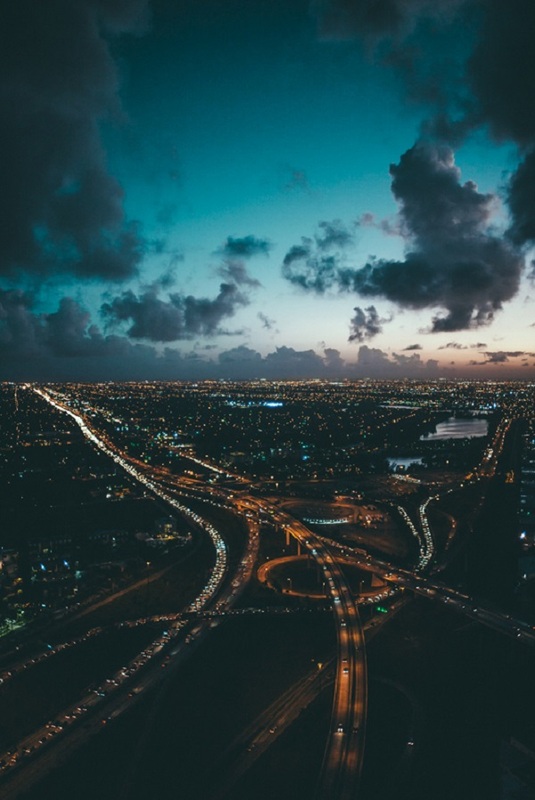 A few days ago a NY-born photographer, Van Styles got an awesome opportunity to explore Miami from above and snap a few mind-blowingly beautiful photos in the meantime. 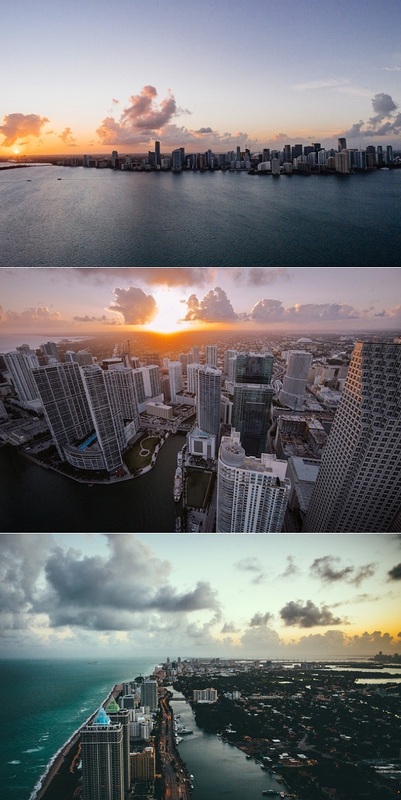 Just looking at those images makes me want to book a flight to Miami to escape this morning’s freezing weather outside. Are you with me? Have you been to Miami before? P.S: 60 years of memories. He caught Miami at such a wonderful time of day. I haven't been there in a while and would love to chow down on good Cuban food! My city! Looks amazing from above. Love living here. Breath taking photos! I imagine miami would be such a fun city to visit!